Ever found yourself standing in front of a property for sale only to find the brochure box is empty? Or wondering the asking price for that home down the street? Or simply exploring the area looking for property and wishing there was an easy way to get accurate information about the listing on your mobile device? That's all about the change. 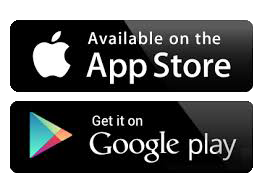 Announcing the Steamboat Sotheby's International Realty app for Android or iOS. You can now receive FREE access to Steamboat homes and property for sale along with listings from around the world. SIR Mobile is an easy to use GPS-enabled real estate listings app that helps you find homes for sale based on search criteria or your physical location. Using the app, you can search for area real estate anytime, anywhere. Your property searches can be viewed on an interactive map and organized by price, neighborhood, or even closest to the exact point you are standing. Once you find houses in your category, take a virtual tour of extraordinary properties that appeal to you. Find out everything about a home that strikes your fancy from the year it was built to the yearly tax rates, and much more. 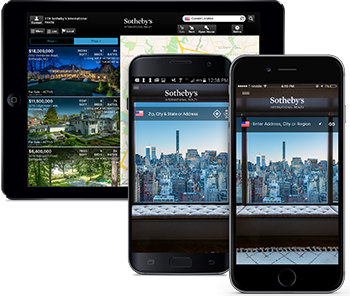 The SIR Mobile app is a powerful real estate search tool, brought to you by the Sotheby's International Realty brand.